One of our WordPress clients recently noticed that someone had added reviews for a product they had not purchased. The website was using the WooCommerce plugin. WooCommerce is the world leading e-commerce platform and has a hidden away setting that fixes this problem. I’m sharing this in case anyone else finds it useful. These tips apply whether you use our full WordPress web design service, our affordable WooCommerce web design services (MySimpleSite and MySimpleStore) or another agency. By default, anyone can leave a product review on a WooCommerce website. 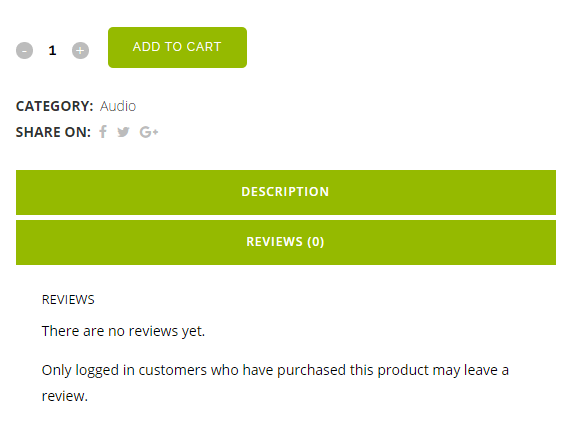 The plugin doesn’t check who is leaving the review or whether they have actually purchased the product. This is sometimes beneficial. For example if your products are also available for sale elsewhere then you’re likely to get more reviews if you let people review them who didn’t purchase directly on your website. However some store owners have a problem with reviews from people who haven’t purchased the product at all – for example non-buyers who just like the look of a product, or malicious reviews from competitors. (This is a separate issue to spam reviews, which can be dealt with using an anti-spam plugin.) Irrelevant reviews like this will make your genuine reviews less credible and can damage your sales if they are negative. To set up your website so that only verified buyers can review your products, log into the WordPress admin and go to WooCommerce > Settings > Products. You’ll see a tick box called ‘Only allow reviews fro “verified owners”. If you tick this box, only logged in users who have purchased the product will be able to leave a review. Non-buyers will see a note saying “Only logged in customers who have purchased this product may leave a review”. Problem solved! 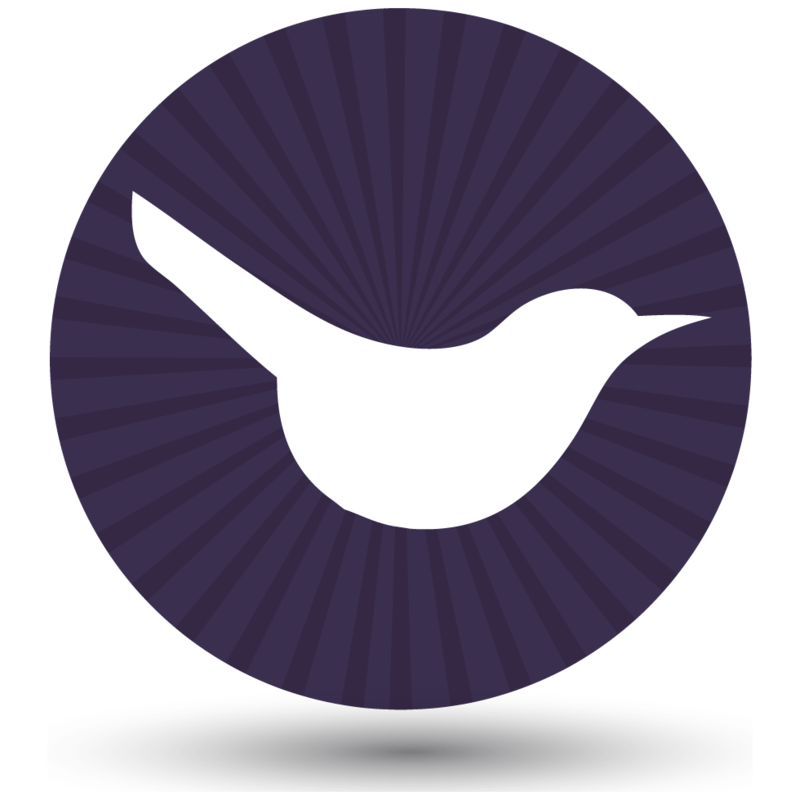 You can read more about WooCommerce settings in the official documentation. To prevent non-buyers from reviewing, you have to tick 'Only allow reviews from "verified owners"' NOT ‘Show Verified Owner label for customer reviews’. Please edit your article. Hi Nick, you're absolutely right, I had copied the wrong label from the WooCommerce settings. Thanks for letting me know, I have fixed this now. Yeap! But I have another problem here. One of my customers buy the product, which in case was a Course in CoursePress, after buy the product (course), finish it, doesn't can make the review! Hi Gilberto, this sounds like an issue with CoursePress so I recommend that you send them a support request to ask why the reviews don't work. i have run into a bit of a problem. i have to enable the review option for each product separately and i am not sure why that's happening. any ideas? Hi Ayyaz, it sounds like you need to tick the 'Enable product reviews' box on /wp-admin/admin.php?page=wc-settings&tab=products to automatically activate reviews for each product. How do we make it so a customer can leave a review without logging on OR setting up an account? Many thanks! Hi Michael, you just need to untick the "Only allow reviews from verified owners" box on the settings page. It shouldn't require them to login or set up an account. Is there a way to allow logged in users to review all products and not just the item they purchased rather than opening up the reviews completely? You can do this by unticking the "Only allow reviews from verified owners" box. Yes but this allows anyone to review, even if they are not logged in. To make it look more legit, I would like to only let someone with an account to leave a review, but for all products. For example if someone has an account from buying Product A, but receives Product B in a promotional offer. It would be nice if they can review Product B too. As it stands for this scenario, it seems like I can only setup the store to let everyone review all products, or allow this user to only review Product A.
I don't think there's an option for this, so you would need to look for a plugin or do it as a custom development. can we allow user review only on he/she as purchased products? if the user has purchased a product at that time use will be allowed to review only on that particular product, not other products. Hi, that is what the instructions in this tutorial will allow you to do - users will only be able to review the specific products they have previously purchased. Sorry if I've misunderstood what you mean. now a customer can leave reviews? Hi Lisa, unfortunately I don't know of any plugins that can do this so you might need to add it as a custom development.